It was way back in January 2008, and I distinctly remember talking to a Dutch banker on the little island of Don Dhet (Laos) in the middle of the Mekong River who was telling me about his sudden redundancy from his City of London high finance job. Around that time, I was living in Shoreditch, near The City and the words ‘redundancy’ and ‘banker’ never appeared in a sentence together. As we all know now, this was the start of a global recession that unfortunately continues to this day. I was managing events and producing corporate videos back then and even though I could afford to take a couple of months off work every year to travel and escape the British winter, there was a downward trend where Event Management fees were stagnating, and production fees were tightening up considerably. The time I spent traveling allowed me the freedom to think, consolidate my resources and plan my future to emerge from this failing economy a winner. I knew my future venture(s) were destined to be online and started to explore how my skillset could be adapted to the new opportunities opening up with the advent of the world wide web. 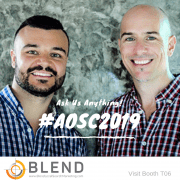 I quickly realized for the first time local businesses could compete with large corporations using this new medium for advertising and marketing and the idea for Blend Local Search Marketing was conceived. On returning to London, I approached a number of business owners in my area, some people I knew a little having used their services; the local dry cleaners, gym owner and hairdresser. OK, I never had any hair to cut, even then! They were actually my first referral from the Dry Cleaners. I taught myself how to build simple websites having recently discovered WordPress (big break-through for me), claimed their Google business listing and produced sales videos. I lived and learnt as I went along adding value where ever possible. These businesses quickly started to see results and a small ROI, but I wasn’t making any real money myself. I was still working my two other jobs just enough to pay the rent and feed myself. All my free time was invest in myself to learn all about this new world of SEO (Search Engine Optimization) and web development. Another milestone in the lifetime of the business was a random chat with my old room mate who had moved to Hollywood a few years earlier. He mentioned his sister-in-law had a business in LA that needed the services I was providing. A few months later, I got a call out of the blue from this Los Angeles business owner which resulted in landing my first client in the USA. I’m very happy to say, we still look after this client today. We even shared a few fun packed days in Bangkok together. 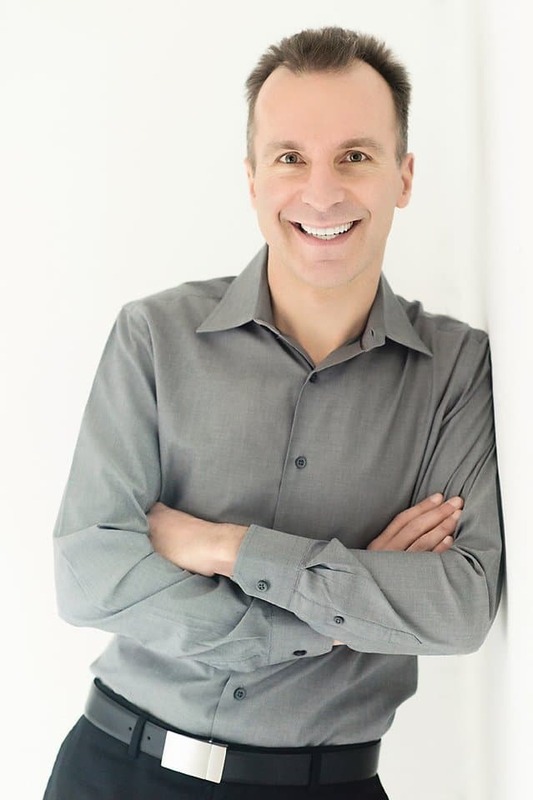 I managed to build up some momentum with more clients and increased revenue, although I knew if the company was to succeed I needed to put everything into it. The best way I saw to do that was to reduce my overheads. By reducing my overheads, it meant I didn’t have to work my other hustles and I could spend more time ‘in the Blend’. So, I decided to sell up and leave London behind and hopped on a flight to Thailand. My overheads in Bangkok were a fraction of what I was paying back in London. At the same time, my standard of living rose. I had a beautiful condo on the river, with a gym, restaurants and coffee shops etc. food was abundant, healthy and comparatively cheap, and it was hot and sunny every day! What’s not to like? 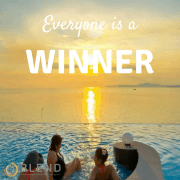 I knew very few people in Thailand, so I kept my head down and took the company from a sole proprietor mindset, even though it was a UK Limited Company, and structured it into a real business. After a few years settling into the Asian lifestyle and loving it, I knew I could never return to old London town. So, I wound up the business in the UK and incorporated it in Singapore to take advantage of all the opportunities that are open to running a business there over the UK. 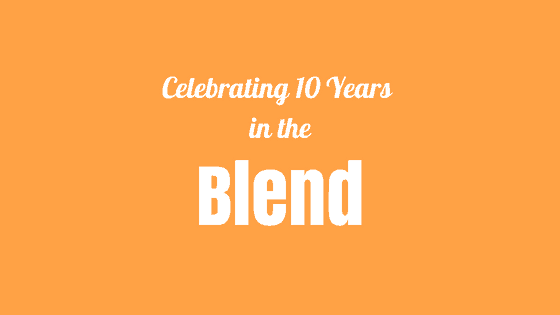 Now in our tenth year of business I look back at what my team and I have achieved (there’s a dozen of us Blenders now) and the lifestyle it’s afforded me. Five years to the day (time of writing) I met a beautiful woman, three years ago she became my wife. I thank her for the support she constantly gives me and makes everything worth while. I’m only human, and sure, I’ve made many mistakes along the way, but I view them all as invaluable lessons in business and life and wouldn’t change a thing. Bizarrely as it may sound, I don’t even view my achievements as success, more of an evolution through hard work, trial and error, and a stubborn determination to get to the next level in this thing we call life and to never, ever surrender! I’m also very proud of the team I have surrounding me, the relationships we share with all our clients around the world and their teams. It’s humbling and reassuring to know there are lots of good people out there who are working hard to take care of their families and employees while also doing great things in their communities. It’s been an absolute pleasure knowing you all. It’s been an amazing ten years and I would like to thank everyone who has been a part of it who have helped, supported and advised throughout the years. You know who you are and here’s to the next decade in the Blend! 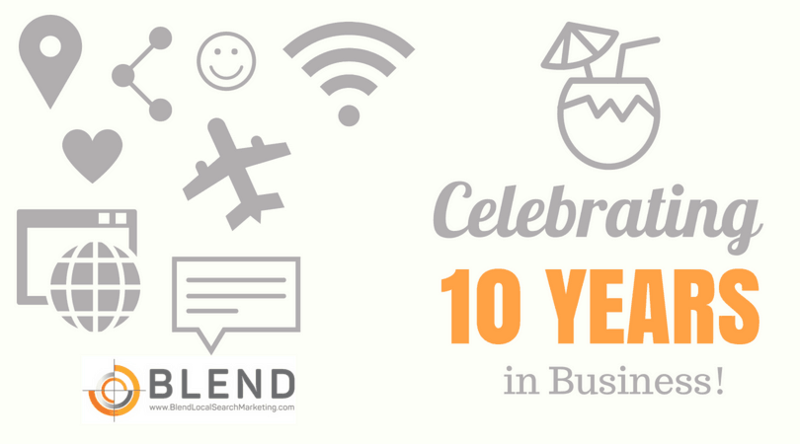 To celebrate 10 years in business, we are giving away 10 prizes in our fun, free to enter giveaway. 2 Nights at a Mini Suite including breakfast at Royal Cliff Hotels Group + Amazon Alexa Echo + an Exclusive Blend Local Search Marketing T-shirt. 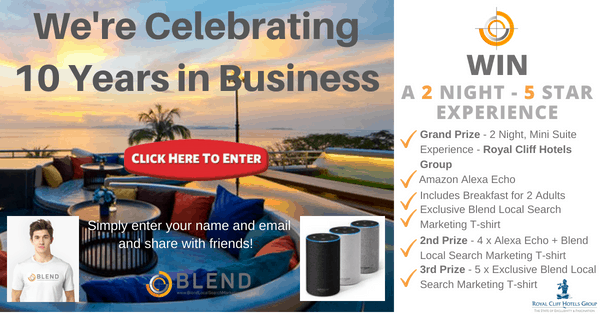 4 x Amazon Alexa Echo + an Exclusive Blend Local Search Marketing T-shirt will be given to the next 4 entries with the highest number of points. An Exclusive Blend Local Search Marketing T-shirts will be awarded to the next 5 winners with the next highest points. Simply click here, enter your name and email and share with friends. The entrants with the most points (shares) will win. 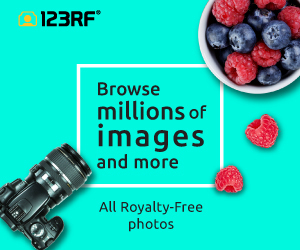 Competition starts on 1 August and closes on 17 August 2018 at 6pm (Singapore time). Royal Cliff Hotels Group – Enter a world of exclusivity and fascination and experience four multi-award winning 5-star luxury hotels catering to 4 different lifestyles. Amazon Alexa Echo – A hands-free speaker you control with your voice. Blend T-shirt – Look good with clothes on! Do you struggle to get found online or convert website visitors to paying customers? Discover how your business looks online with our Free report here or contact Perry and Team Blend to discuss how we can help you right now!